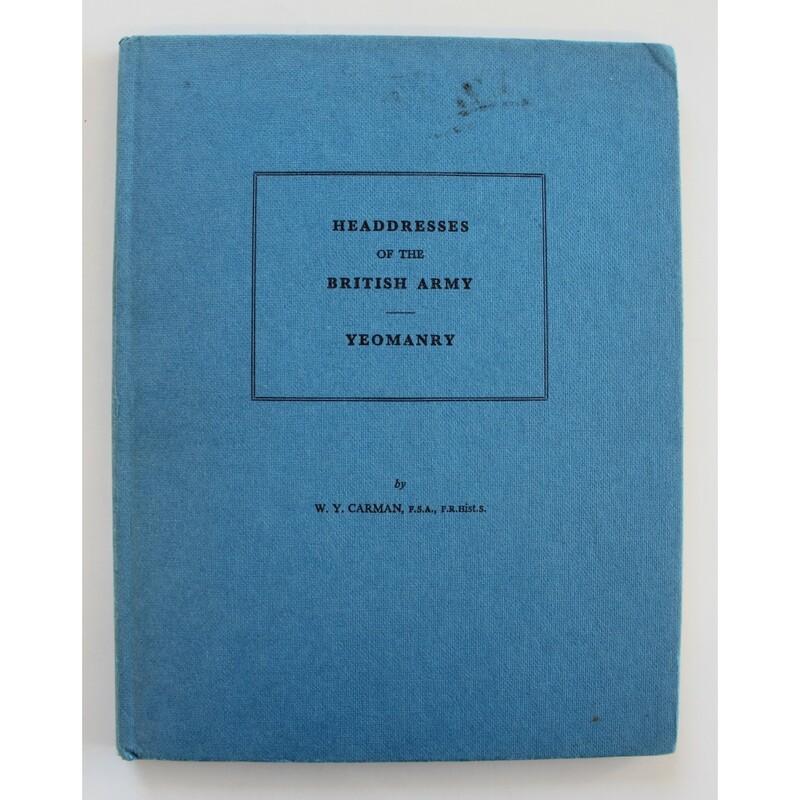 Headdresses of the British Army - Yeomanry, written and published by W.Y. Carman 1970. 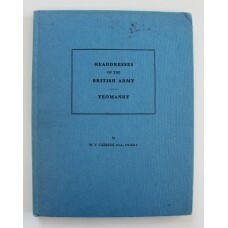 Hard back copy in good condition without dust jacket. 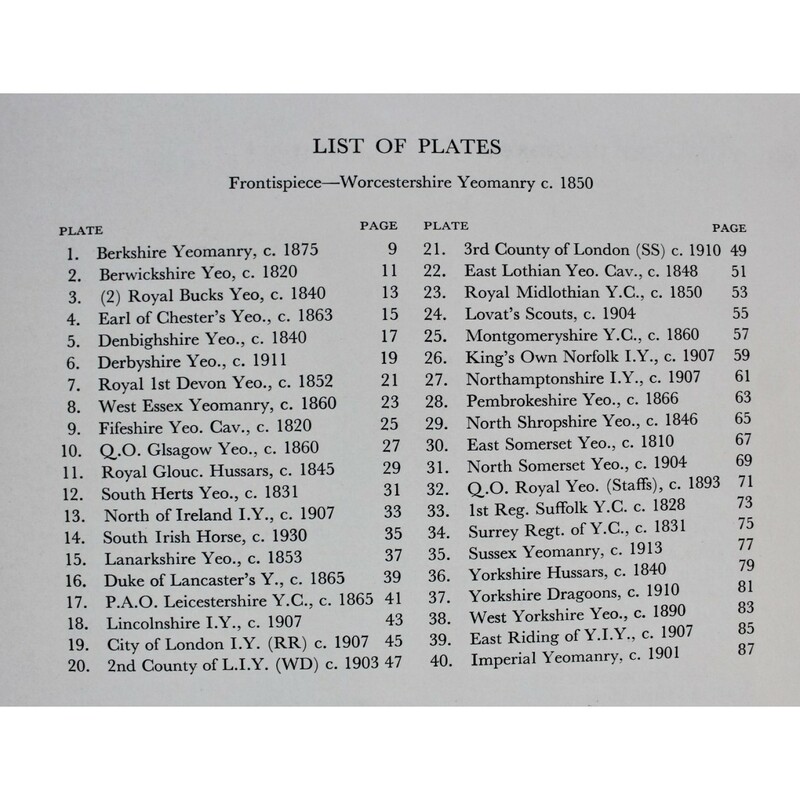 Consists of 87 pages including 40 plates/photographs.